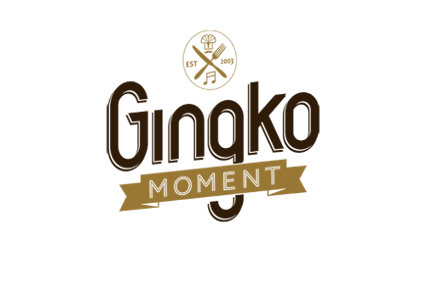 Gingko Moment is a western restaurant offers a range of time tested traditional favourites, many guests come for our nightly live folk band performances. 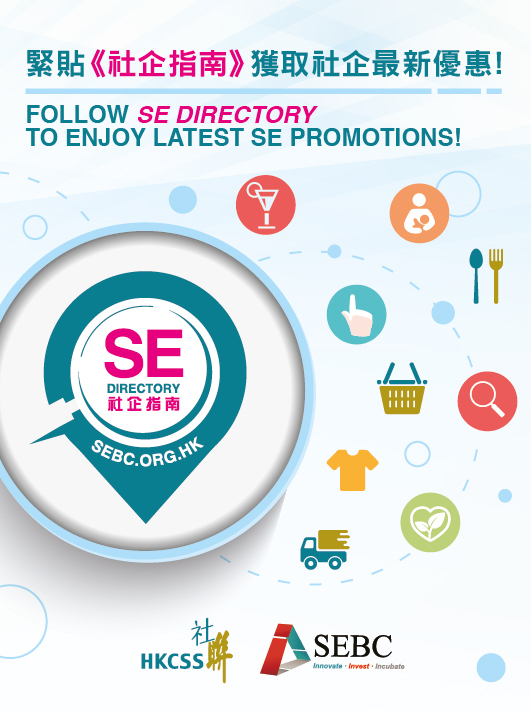 Established in 2003, Gingko House is one of the major social enterprise icons in Hong Kong. Famous for pioneering senior employment within the restaurant industry, Gingko house has also diversified its operations to include an organic farm, a food factory, a catering division, an elderly band, a rehabilitation supplies store and a placement agency for the elderly. Gingko House restaurant produce is supplied by our own organic farm in Sheung Shui (LOHAS farm). We believe in using the highest quality organic vegetables and quality ingredients to promote a healthy diet.